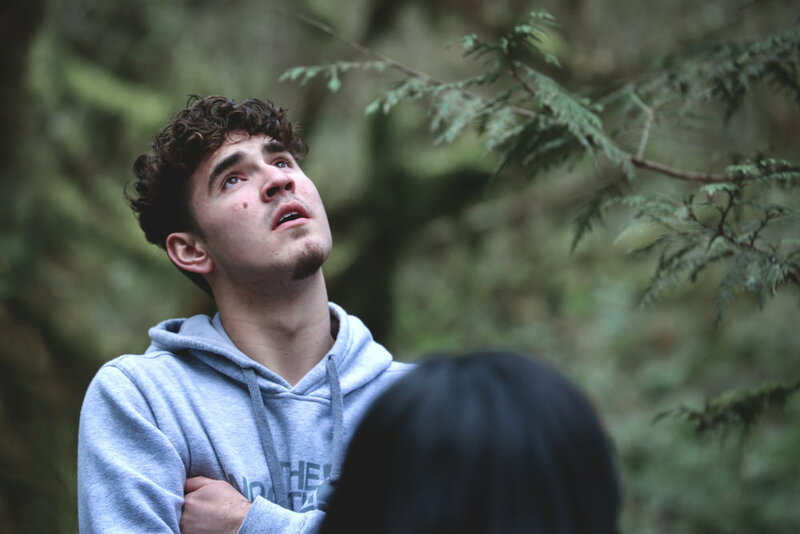 The Phoenix Program serves youth ages 14 to 17 years old who live in Multnomah, Clackamas, Washington, and Yamhill counties in Oregon as well as SW Washington. Many of the teens we work with come from homes that experience generational poverty, in-home violence, and racial discrimination. We serve all teens who want to make a change in their life, even those who appear to be doing well, or are college-bound. Students who are identified by their school administrators, counselors and teachers begin by attending a weekend intensive camp hosted at YMCA Camp Collins that teaches the 5 C's of Positive Youth Development: Competence, Confidence, Connection, Character and Caring. Adult Volunteers from the school and community attend the weekend experience with students and act as mentors and role models for the experience. Synergo provides the in-depth programming curiculum and experienced facilitators to lead the weekend.